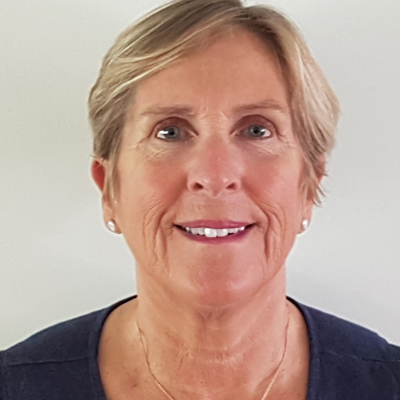 Felicity has been a teacher in Victorian schools for many years, teaching all levels and holding several leadership positions including Discipline and Welfare at secondary level and Acting Principal in primary schools. Currently she is working in private practice in Queensland after being trained by the Australian Dyslexia Association in Multi-Sensory Structured Literacy. Over the coming months, Felicity will be training with Ron Yoshimoto in morphology and Multi=Sensory Maths. Always wanting to improve her knowledge and repertoire for children with learning challenges Felicity has started her Masters in Speech Pathology at Charles Sturt University. Associate Membership of Australian Dyslexia Association, (pending). Felicity will present at the Special Needs Symposium.